First off all, I would like to thank the original poster @wololo.net/talk/for posting this information. I thought it would be useful to have a noob friendly tutorial in our forums as well. Deleted/Replaced some file in flash0 and cannot boot your PSP.. 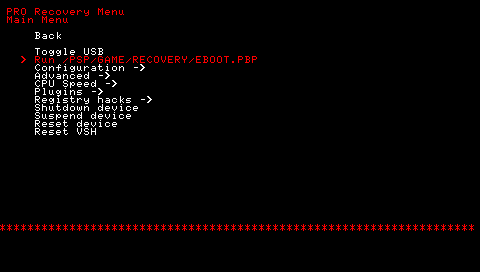 Sounds like you..Follow this tutorial to recover your PSP. 4. Extract the file. 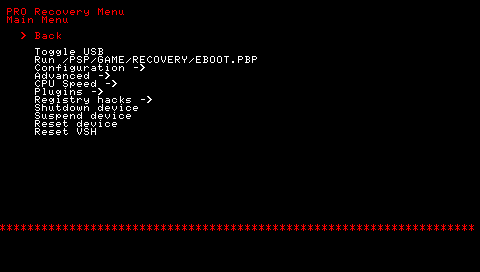 You will now see an EBOOT.PBP file. Rename it to OFW.PBP. 11. Follow the onscreen instructions to install 6.60.